In 1968, the State of Texas decided to honor the deeds of Jacob Raphael De Cordova (June 6, 1808 - January 28, 1868) by reinterring De Cordova and his wife from their original burial place in Kimball, Texas, to the State Cemetery of Texas in Austin. 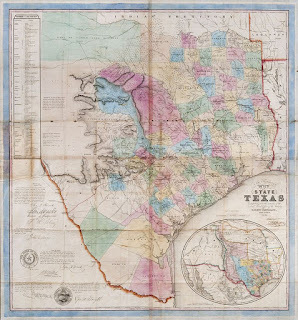 De Cordova’s claim to fame resulted from the work he did to promote the settlement of Texas. In the mid-1800s, De Cordova purchased large swaths of land that he sold out in parcels. Most notably, he was one of the key developers of the planned city of Waco and actively brought settlers and businessmen to the city by developing infrastructure and giving concessions. De Cordova did not start his career as a realtor, nor was he a native of Texas. Born in Spanish Town, Jamaica, De Cordova was raised by an aunt in England after his mother died during his birth. At 17, he rejoined the household of his father, who had moved to Philadelphia. After learning the printing trade (in which his family had been involved with for generations), he returned to Jamaica and started the Kingston Daily Gleaner (a newspaper still in print) with his brother Joshua. Two years later (1836), however, he moved to New Orleans, where he began to trade with the Republic of Texas. He was drawn to the possibilities in what was then an independent territory and moved to Galveston in 1839 and to Houston shortly thereafter. In Houston, De Cordova got involved in politics. In 1847, he was elected to one term in the Second Texas Legislature. 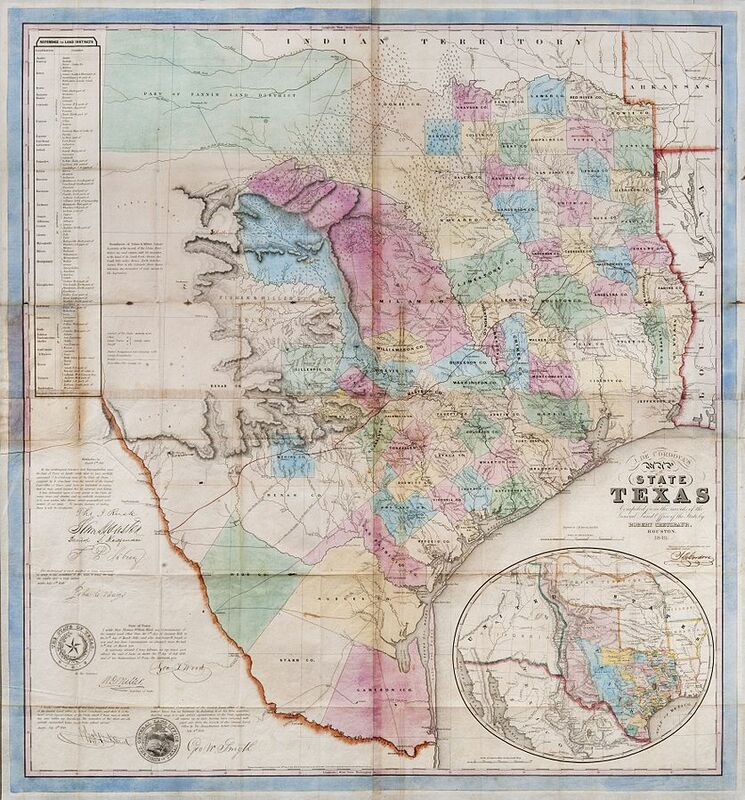 Two years later, in conjunction with Robert Creuzbaur, he created a map of Texas. Through his travels working on this map, he saw the incredible potential of the territory. In the 1850s, to promote settlement, De Cordova wrote several books and conducted a lecture tour to the northeast and to England. He also started two newspapers. De Cordova’s next project was planning a power project on the Brazos River, but it never developed due to the Civil War. De Cordova died in 1868. When a dam was built in the 1930s, the new reservoir was named in his honor. This Treat was written in honor of the anniversary of Texas becoming the 28th state of the United States. Express your love of Shabbat in song. At the end of the Book of Genesis, when Jacob passes away, his twelve sons journey together from Egypt to the Land of Israel to bury their father and then return to Egypt. After describing the funeral procession and burial, the Torah states: “When Joseph’s brothers saw that their father was dead, they said, ‘What if Joseph still bears a grudge against us and pays us back for all the wrong that we did him? !” (50:15). This is a strange question since Joseph had already assured them that he had forgiven them for selling him to the Ishmaelites, and he and his brothers had been living peaceably in Egypt for some time. If one looks at this verse from the perspective of modern psychology, one might wonder if the brothers, after burying their father, were not experiencing a kind of unresolved guilt. The text itself shows no evidence that Joseph had demonstrated any change in his attitude toward them, and yet this was the issue that gnawed at them upon returning from the burial of their father. According to the Midrash, Joseph did change his behavior toward them, but not from anger. The brothers worried that the kindness that Joseph had shown them while Jacob was still alive was only for their father’s sake. Apparently, according to the Midrash, after Jacob’s funeral, Joseph stopped inviting them to dine at his table. Joseph, according to the Midrash, did so because when their father was alive Jacob had assigned the seating, placing Joseph ahead of both Reuben (the first born) and Judah (the proven leader). Now that their father was not there, Joseph felt uncomfortable about inviting them to sit beneath him (which would have been the only politically correct choice). In reaction to their fear that Joseph would be vengeful, the brothers sent a message to Joseph reiterating their repentance. In turn, Joseph repeated not only his forgiveness, but his firm belief that everything that had occurred had been part of a much larger Divine plan. Fast days such as today are meant for inspiring acts of teshuva (repentance). Think about how your actions may have affected other people and apologize or forgive if necessary. 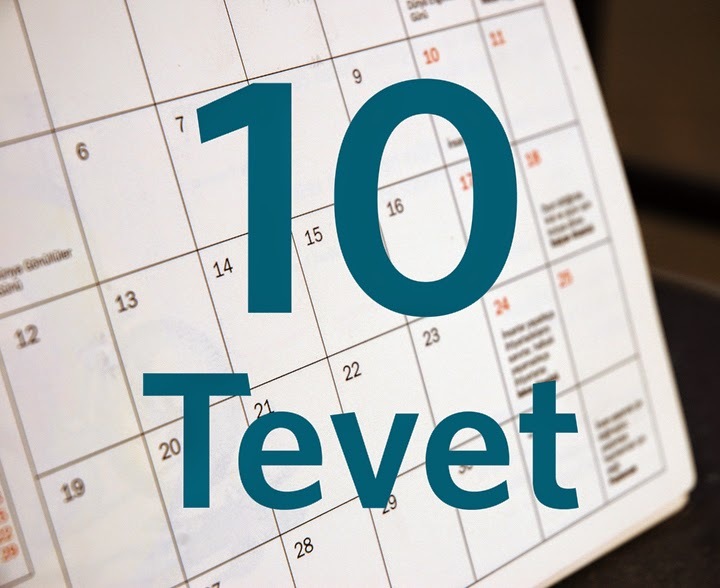 This year, the Tenth of Tevet is tomorrow, December 28, 2017. Drink water today to prepare for tomorrow's fast. Born on December 26, 1902, in Rahachow, Belarus (in the Pale of Settlement), Anatoli Lvovitch Kaplan was a Jewish painter who celebrated his Jewish heritage and the Jewish world in his artwork even at the risk of official disapproval. In an era of dangerous and shifting politics, Kaplan managed to both express himself and remain accepted by the Soviet authorities. The son of a butcher, Kaplan moved to Leningrad when he was twenty years old and got himself accepted to the Russian Academy of Arts, from which he graduated in 1927. Remaining in Leningrad, Kaplan found work as a stage designer while also exploring new art forms. In the 1930s, Kaplan was included in a group of artists instructed to create artistic works about the Jewish Autonomous Oblast (Stalin’s attempt to form a “Jewish state”). Although he was initially evacuated to the Ural Mountains during World War II, Kaplan returned to Leningrad early and therefore lived through the city’s blockade during the war. He captured his experiences during the blockade in his lithographic series: “Landscapes of Leningrad Series During the Days of the Blockade.” Pieces from the Leningrad series were displayed in numerous Soviet museums. 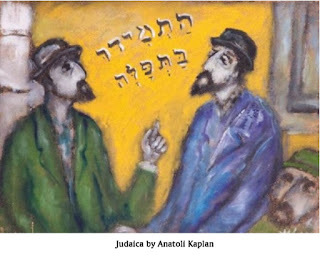 Kaplan’s work, which is often compared to the painting of Marc Chagall, also capture the life and lore of the shtetl. Included in his wide range of works are the designs included in his illustrated Passover Haggadah (printed in 1961) and illustrations for several of the stories of Shalom Aleichem, such as the Tales of Tevya the Milkman. Anatoli Kaplan passed away in Leningrad on July 3, 1970. Fill your home with Jewish art. The contemporary Jewish community of England began to form in the late 17th century, after a nearly 400 year ban on Jewish settlement. While the majority of the Jews who initially came to England at that time were Sephardim, it did not take long for a second community of Ashkenazim to form. The two groups of Jews were, in many respects, independent of each other. This duality came to an end after the ascension of George III to the British throne in 1760. After the Sephardim sent a delegation to pay homage to the new king, the delegation became a standing committee to deal with political issues. The Ashkenazim then set up their own separate committee. On the 7th day of the Hebrew month of Tevet that year, the two groups united to form the Board of Deputies of British Jews. While the Board of Deputies met only intermittently during its first several decades, it received official recognition to represent British Jewry in the 1830s after it adopted a constitution. One of its first presidents was Sir Moses Montefiore, who held the position from 1838 until 1874. Since its establishment, the Board of Deputies has acted as a watchdog and advocate not only for the Jews of the United Kingdom, but for Jews throughout the British Empire. It also serves as a lobbying commission for the protection of Jews in foreign countries. Although there have been numerous controversies throughout its existence, whether it was the initial reluctance to include new congregations or its changing stance on Zionism, the Board remains as an important voice of British Jewry today. It is populated by deputies elected from synagogues and other established community organizations. The Board of Deputies of British Jews also represents the Jews of the United Kingdom at the World Jewish Congress and the European Jewish Congress. When you are able, participate in local Jewish organizations. There is a famous statement in the Talmud (Sanhedrin 106a) attributed to Rabbi Yochanan noting that whenever the verb layshev is used, trouble follows shortly thereafter. Rabbi Yochanan cites several examples, including Israel’s settling in the Land of Egypt when they had initially come down to escape the famine and to reunite Jacob and Joseph. “Settling” is related to the word sitting, both of which reflect a similar lack of movement. Those who “settle” put down roots and assume a specific future. Those who “sojourn,” however, intend, sooner or later, to continue on to someplace else. Although Rabbi Yochanan's comment was made regarding the scriptural use of the word “to settle,” one might see his comments as a message for every generation. From one point of view, those who settle have no need to try to grow spiritually, whereas those who only sojourn hope to move forward. One might also compare the question of “settling” verses “sojourning” regarding the basic Jewish belief in the imminent arrival of the Messiah. 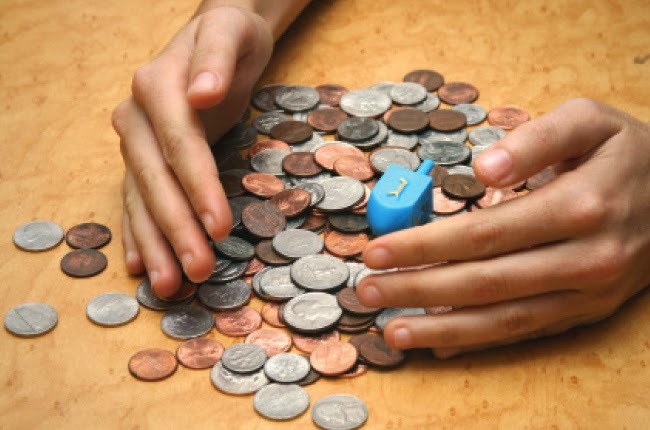 While one need not shun acts of settling (establishing a career, buying a house, etc. ), one should always remember that the Messianic era may be only a moment away. Wherever you go, make your Shabbat beautiful. Over the last few years, much has been written about the importance of encouraging girls in STEM (science, technology, engineering and mathematics) education. Because women have, historically, been a distinct minority in the math and science professions, learning about those women who have had a major impact on today’s technology is always inspiring. One such woman was Adele Katz Goldstine, whose work in computer programming was ground-breaking. Born on December 21, 1920, in New York City, Adele Katz attended both Hunter College High School and Hunter College, from which she received a Bachelors in Mathematics. She then went on to receive a Masters degree in Mathematics from the University of Michigan, where she also met her husband, Herman Goldstine, who was one of the developers of ENIAC (Electronic Numerical Integrator And Computer). The Goldstines moved to Philadelphia, Pennsylvania, and Adele Goldstine joined the faculty of University of Pennsylvania’s Moore School of Electrical Engineering. Funded by the army, the Moore School included a pool of close to 80 female “computers,” mathematicians who manually performed complex differential calculations. During the war, they analysed ballistic trajectories. In 1945, the army decided to try to use ENIAC to compute trajectories. Goldstine, who had already written one of the earliest computer programs, was charged with training six* of the school’s “computers” to use ENIAC. The machine was made up of 40 eight-foot panels that had to be manually manipulated to run different formulas and programs. Goldstine also wrote an operating manual for the machine. The ENIAC ladies took the giant computer to the next level by engineering it to store multiple programs. After the war, Adele Goldstine worked on programs to be run on ENIAC for the Los Alamos National Laboratory. Sadly, at the young age of 43, Goldstine, who was the mother of 2 young children, lost her life to cancer in 1964. * The six ladies were: Kay McNulty Antonelli, Jean Jennings Bartik, Frances Elizabeth "Betty" Holberton, Marlyn Wescoff Meltzer, Frances Bilas Spence and Ruth Lichterman Teitelbaum. Clean your menorah before you put it away so you don't have to scrape the wax off next year. 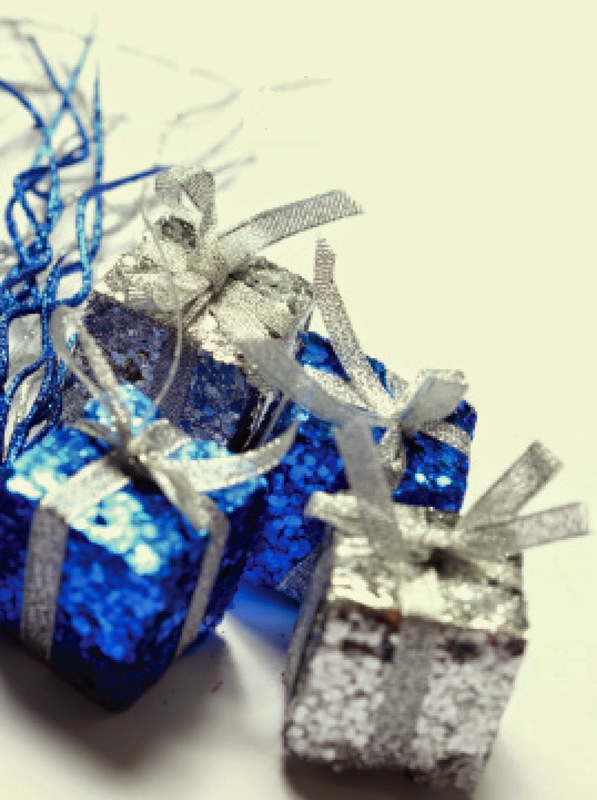 On this last day of Chanukah, contemplate the larger meaning of the holiday and how you can bring that into the rest of your year. Tonight is the eighth and final night of Chanukah. After the flames die down, many people will pack up the menorah and think little of the holiday again until next year. 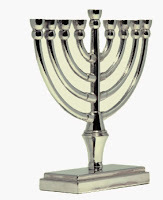 However, the lighting of the menorah at nightfall is only the beginning of the eighth day, and, according to tradition, the eighth day of Chanukah is the essence of the holiday. This final day of Chanukah is known as Zot Chanukah, which translates as “This is Chanukah.” The designation comes from the eighth day’s Torah reading, the final verse of which begins with the words “Zot chanukat hamizbeiach, This is the dedication of the altar (Numbers 7:88), an allusion to the ceremony dedicating the altar of the Mishkan (Tabernacle). 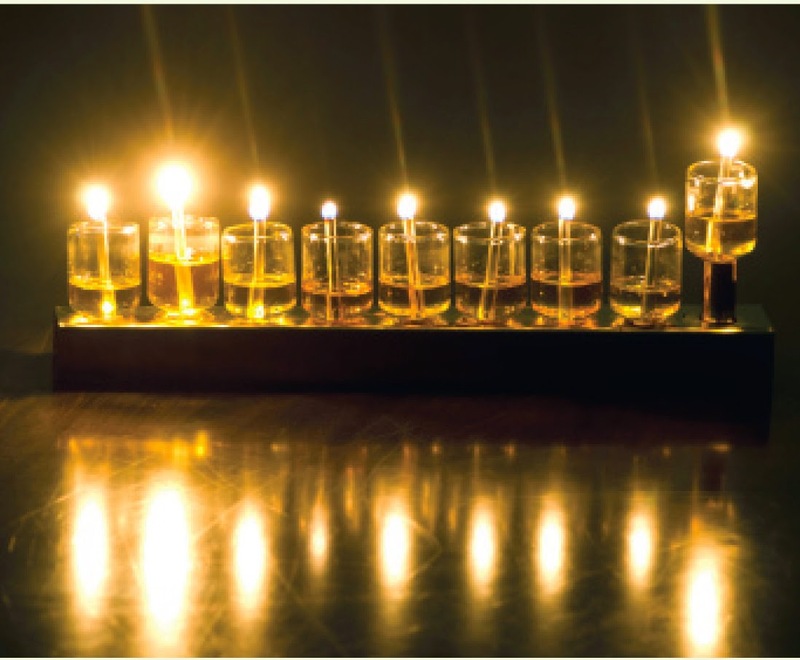 Beyond the overlap of the term chanukah (dedication), the fact is that “eight” is a significant number in Jewish life as it represents that which is beyond nature. As Chanukah is a celebration of miracles, it seems to make sense that the eighth day, the day beyond the natural week, should encompass the essence of the holiday. 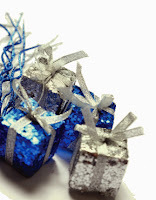 It is interesting to note that the only other specific eighth day celebration is the Torah command to observe Shemini Atzeret, the Gathering of the Eighth, which is an independent holiday connected to the festival of Sukkot that celebrates the unique relationship of God and the Jewish people (whereas Sukkot itself includes the other nations - click here). Chanukah is a holiday that commemorates the Jewish people making the profound choice to remain loyal to their spiritual heritage rather than the more immediately rewarding lifestyle of the Hellenist Greeks. And the eighth day is, metaphorically, when the people’s dedication to their heritage shines brightest. As the Jews in the town of Bethulia neared starvation due to the enemy siege, Yehudit told the elders that she had a plan to deliver the enemy into their hands, but they must not ask her about it. They must simply have faith in her. Knowing her reputation for wisdom and piety, they agreed. Accompanied by one maidservant, Yehudit managed to gain an audience with Holofernes and told him that, for the sake of those suffering from the siege, she wanted the city to fall. She proposed to report to him, daily, on the status of the town’s supplies and let him know when was the best time to strike. When she told Holofernes that the city had no food left and that it would be a good time to strike, he invited her to come alone to his tent to celebrate. She agreed, insisting that he partake of her ‘renowned’ goat-cheese. As he ate the salty cheese, Yehudit quenched his thirst with the heavy wine that she had brought with her. When Holofernes finally fell into a stupor from too much food and drink, Yehudit cut off his head with his own sword. The two women wrapped the head in a cloth and returned to Bethulia. The Syrian-Greek soldiers awoke to find the Judeans attacking and their leader mysteriously dead. The Syrian-Greek army fled in confusion and panic. Tomorrow, when there will be no more candle lighting to look forward to, do something to mark the last day of the celebration of Chanukah. 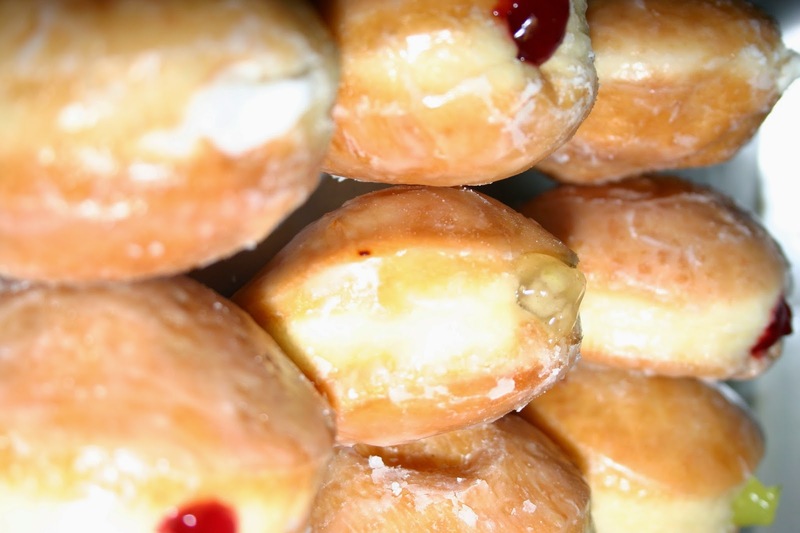 Buy doughnuts from your local kosher bakery or try making some at home. These lights we kindle upon the miracles, the wonders, the salvations and on the battles which You performed for our ancestors in those days in this season, through Your holy priests. During all eight days of Chanukah, these lights are sacred. We are not permitted to make ordinary use of them, but to look at them, in order, to express thanks and praise to Your great name for Your miracles, Your wonders and Your salvations. Additionally, Ha’nayrot Halalu contains a reminder that while there are no work restrictions on one’s actions on Chanukah (as there are on the Biblical festivals of Passover, Shavuot, Sukkot, Rosh Hashana and Yom Kippur), one must not forget that the days of Chanukah are holy as well. Thus it is that one may not use the Chanukah candles for any purpose other than as a reminder of the many ways of God’s salvations. Gather friends together to celebrate Chanukah. Celebrate Shabbat and anchor your Jewish identity in rich weekly traditions. While a large number of Jews today light Chanukah candles, the more traditional custom is to light the Chanukah candles using olive oil. This is done in order to most accurately recreate the original Chanukah miracle. When God instructed Moses to construct the Tabernacle in the wilderness (the vessels of which were eventually placed in the Temple in Jerusalem), He specifically stated: “And you will command the children of Israel, to bring to you pure olive oil, pressed for the light, to cause a lamp to burn continually” (Exodus 27:20). Olive oil, which burns slowly, cleanly and without an unpleasant odor, has many uses both in daily life and in Jewish rituals. Indeed, oil is one of the ingredients that was offered with the sacrifices in the Temple. However, only the menorah required the purest shemen zayit zach from the first pressing. 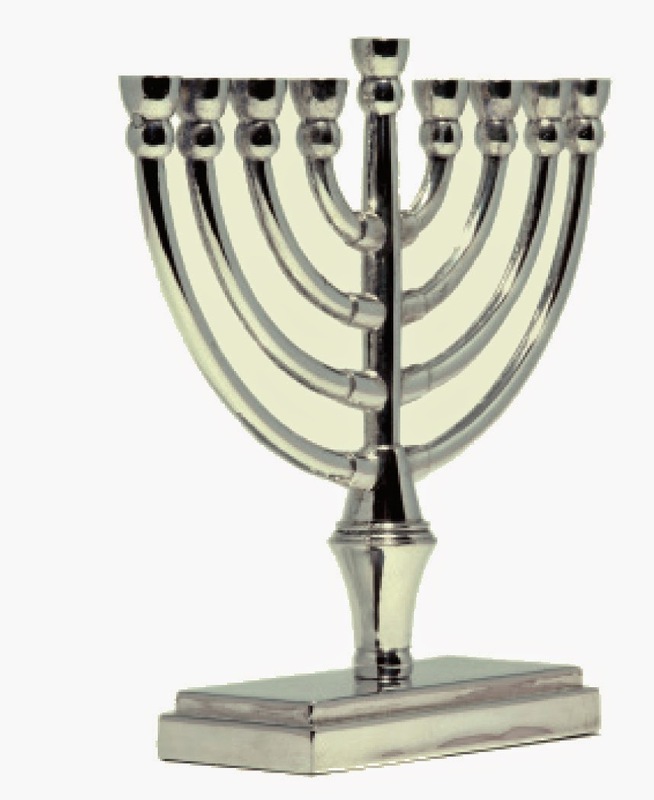 Judaism encourages enhancing all mitzvot by using beautiful items in their performance, for instance buying a menorah that you find beautiful. 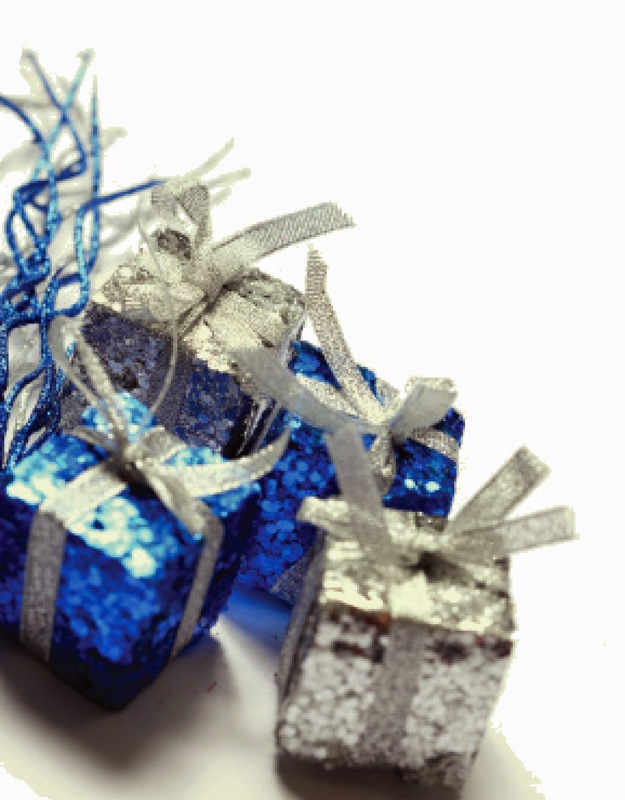 If you have a tradition of giving Chanukah gifts, try to think of gifts that imbue the spirit of Jewish dedication and education. The Jewish people have said this prayer daily for thousands of years. 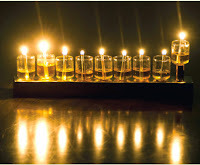 On the first night of Chanukah, one candle/wick in oil is placed on the far right of the menorah. Each succeeding night, one candle/light is added to the left of the previous night's candle(s)/light(s). The newest candle/light is always lit first. The third blessing is recited only on the first night one lights. 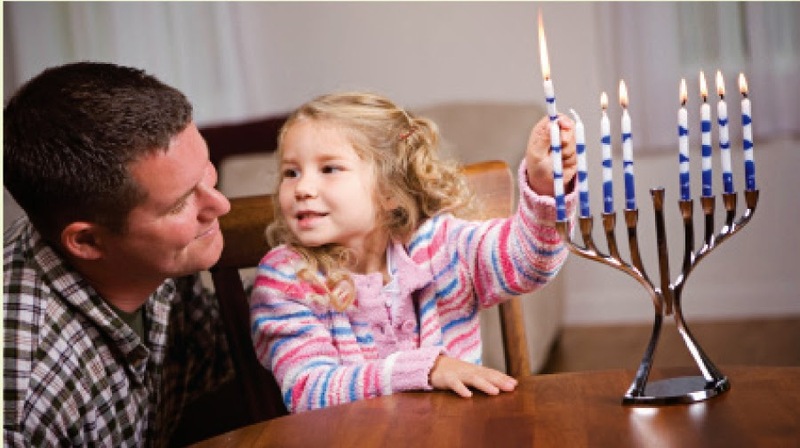 Bring your whole household together to light the first Chanukah candle this evening. Look for the everyday miracles in your life and let them inspire you for the upcoming holiday. When the Syrian-Greek soldiers demanded that the Jews of Modi'in sacrifice a swine to one of their gods, Mattitiyahu, a priest from the Hasmonean family, refused to allow this desecration to take place and slew the Jewish heretic who had volunteered to make the offering. Mattitiyahu, together with his sons, also attacked the Syrian-Greek soldiers. They won that battle, but they were forced to take refuge in the hills. Mattitiyahu's sons became known as the Maccabees. Unfortunately, there was no undefiled oil left with which to light the golden Menorah. The Jews searched for sealed jars of pure oil, and finally found only a single flask with its seal intact. They rejoiced and hurried to light the Menorah and rededicate the Temple. delivered. Not wanting to postpone performing the mitzvah, they decided to light the Menorah with what they had--and the miracle of Chanukah occurred. Despite the small quantity of oil, the Menorah remained lit for the entire eight days, indicating to the world that God's presence had returned to the Temple. This treat is reposted annually in honor of Chanukah. It's time to take out your Chanukah menorah and make sure you have all you need to start lighting on Tuesday. There are some Jewish commentators who state that the entire history of the world can be found in the Book of Genesis if one just knows where to look. The narratives of Genesis do indeed contain much of the good, the bad and the ugly of life. One narrative that might strike a jarring chord with anyone following recent headlines is that of Potiphar’s wife. The story, as relayed through the written and the oral Torah, seems like a scintillating tale straight out of the tabloids. It begins with a simple statement: “Joseph was handsome and pleasing to look at” (Genesis 39:6). 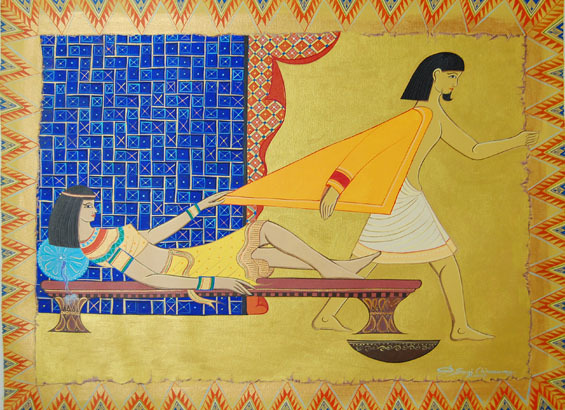 When Joseph became the head of Potiphar’s servants, his master’s wife took an interest in him and said, “Lie with me.” Joseph refused, attributing his refusal to his loyalty and devotion to his master. While the Torah states that Mrs. Potiphar “coaxed Joseph day after day,” the Talmud (Yoma 35b) explains that she changed her clothing often in order to entice him. This case of basic harassment rose to the next level on a day when “none of the household was there in the house” (Genesis 39:11). The Midrash explains that Joseph expected the house to be empty since “It was the festival of the Nile. All had gone to the theater” (Genesis Rabbah 87:5). Alone with Joseph, the mistress of the house grabbed him by his clothing and insisted that he lie with her. Joseph fled, leaving his garment behind. It was not, the Midrash explains, that Joseph was not tempted - after all, he was in the flush of his youth - but rather he overcame any thought of temptation by seeing a vision of his righteous father Jacob (Talmud Sotah 36b) and his departed mother Rachel (Genesis Rabbah 98:20). Use the long Shabbat evening to relax and connect with your family and friends. So who was Rube Goldberg, anyway? Reuben Garrett Lucius Goldberg was born in San Francisco, California, on July 4, 1883. He demonstrated an early aptitude for creativity and started formal art lessons when he was eleven. Hoping to put his drawing skills to “practical” use, Goldberg studied engineering at the University of California at Berkley. After six months of working as an engineer, however, he quit to take a position as a cartoonist at the San Francisco Chronicle. When Rube Goldberg retired in 1964, he took up bronze sculpture. He passed away on December 7, 1970. Get yourself ready for Chanukah...enjoy this Rube Goldberg machine Chanukah candle lighting: Click here. "When one shows his teeth [smiles] to his fellow man, it is better than giving him milk to drink" (Talmud Ketubot 111b). How does the song go? “When you’re smiling the whole world smiles with you.” And it’s true. On the whole, smiling at another person makes them smile too (unless they are in a really bad mood). Imagine passing a smile down a street, "infecting" one person and then another. Unlike a virus, smiling is believed to have great health benefits! A wide range of professionals now believe that smiling not only makes you look better, but actually makes you feel better, perhaps even releasing a small dose of helpful endorphins. The sages, however, were not focused on the effect that smiling had on the one who smiled, but rather on the one who received the smile. Aside from the fact that both a toothy smile and milk are “white,” one could say that they are both nourishing. Everyone knows the health benefits of milk – how our bodies need milk's calcium and vitamins. A smile, on the other hand, is most beneficial to the soul. Receiving a smile can change a person’s entire perspective. More than just changing a passing mood, smiles (sincerely, as is implied by the reference of showing one’s teeth) build self esteem, they change how a person views the world and how a person feels that he/she is viewed by the world. While a cup of milk is a temporary pleasure, a sincere smile can actually change the world! This Treat was last posted on May 4, 2009.